The AquaSBR sequencing batch reactor provides true batch technology with all phases of treatment accomplished in a single reactor. 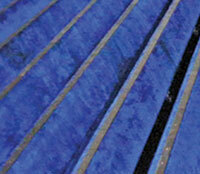 All components are easily accessible and the advanced decant system ensures optimum quality effluent withdrawal. 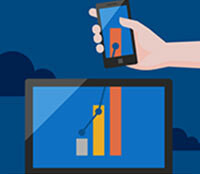 Treatment can be optimized with the IntelliPro® process monitoring and control system to further reduce operation and maintenance,energy costs and improve performance. The AquaSBR sequencing batch reactor system features time-managed operation and control of aerobic, anoxic and anaerobic processes within each reactor including equalization and clarification. 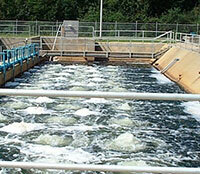 The AquaSBR system utilizes multiple phases of operation to meet advanced wastewater treatment objectives. 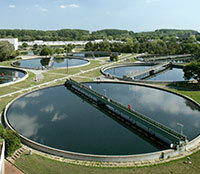 Typical Applications based upon specific waste characteristics and/or effluent objectives. 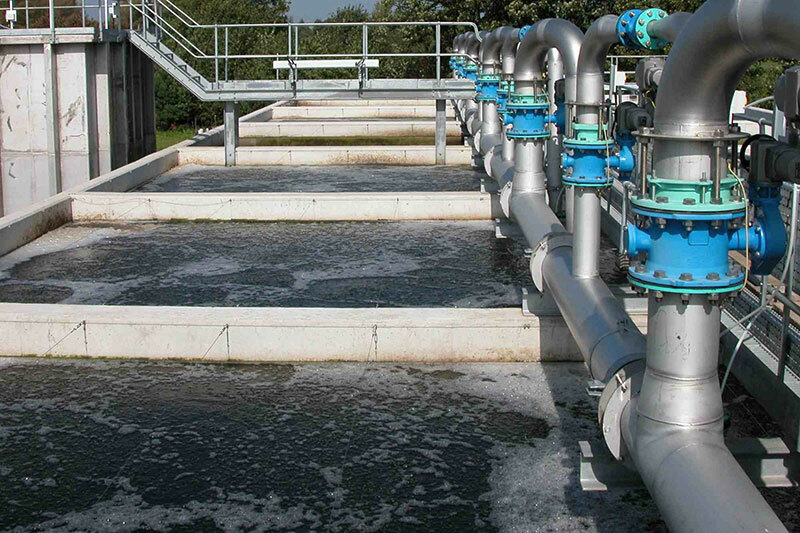 The AquaSBR industry leading technology with performance proven and cost effective treatment systems capable of effectively removing nutrients and reducing phosphorus with the flexibility of process control that adapts to changing demands. 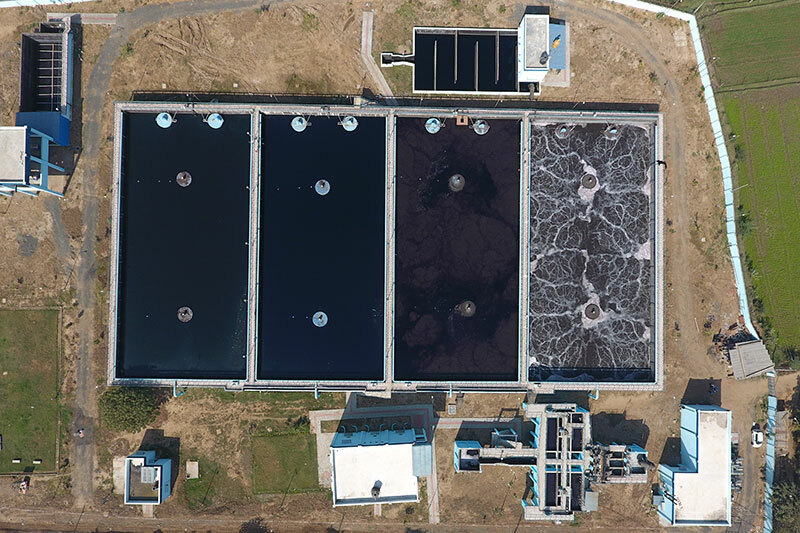 The AquaPASS-2 system is a time-managed activated sludge technology that integrates select unit processes into a single biological treatment system. 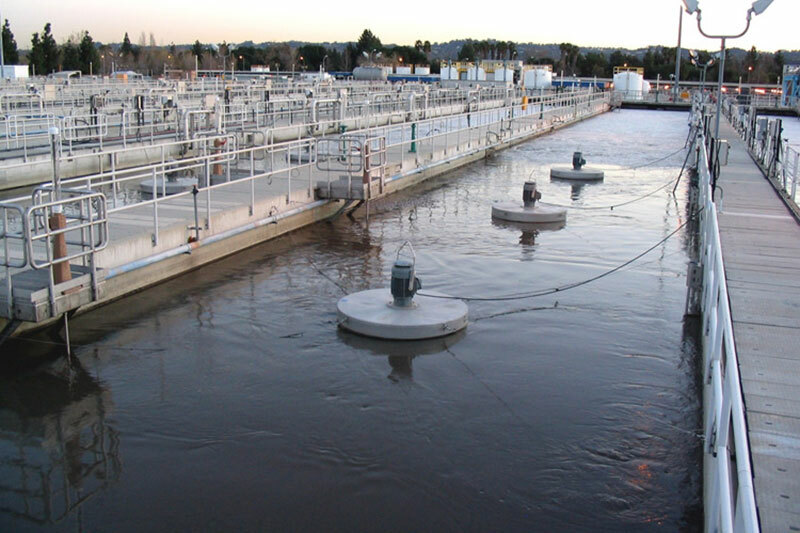 Our Retrofited advanced wastewater treatment plants are designed to reduce the cost of installing wastewater treatment equipment into existing vessels. 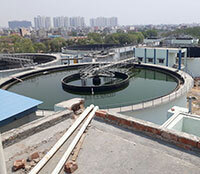 The AquaDDM Mixer provides maximum wastewater mixing efficiency. 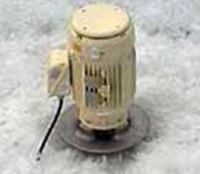 Better and more reliable service than submerged directional mixers. 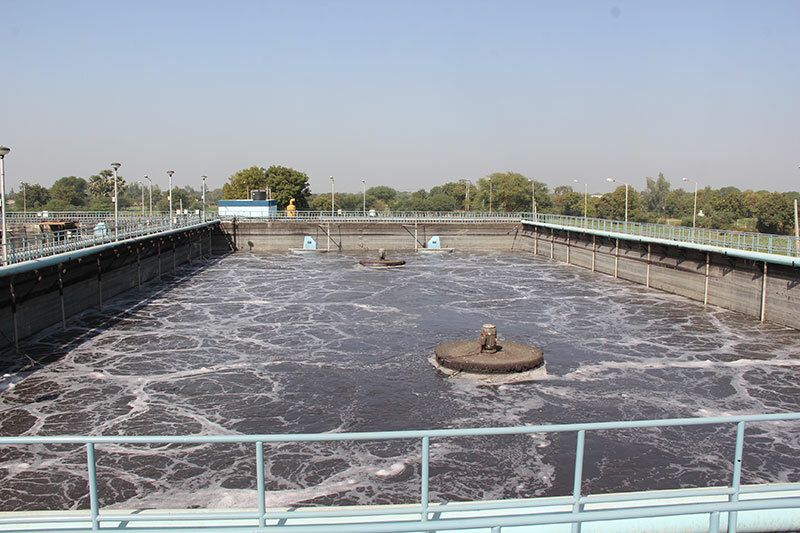 The AquaSBR system utilizes five basic phases of operation to meet advanced wastewater treatment objectives :‐ Mix-Fill, React-Fill, React, Settle and Decant/Sludge Waste. 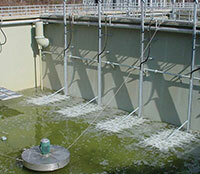 Independent aeration and mixing with the Aqua MixAir system provides process advantages and lower energy consumption. 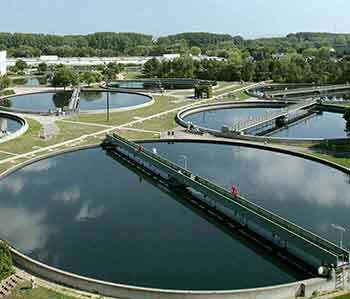 Process Monitoring and Control System to assist operators in optimizing the treatment process of the plant and further reducing operating costs. The Aqua-Aerobic floating decanter follows the liquid level, maximizing the distance between the effluent withdrawal and sludge blanket. 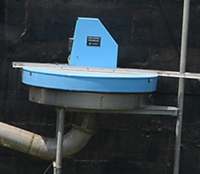 The Aqua-Jet aerator is a mechanical direct-drive unit designed to provide optimum oxygen transfer in wastewater applications.